A blank theme with Material Design Lite framework. A blank theme for OctoberCMS with Material Design Lite framework. Replace [theme] with the name of your theme. Where [name] is whatever you specified in theme:install. First, you can check the available components and styles. You can customize the colors palette with the Theme Builder. 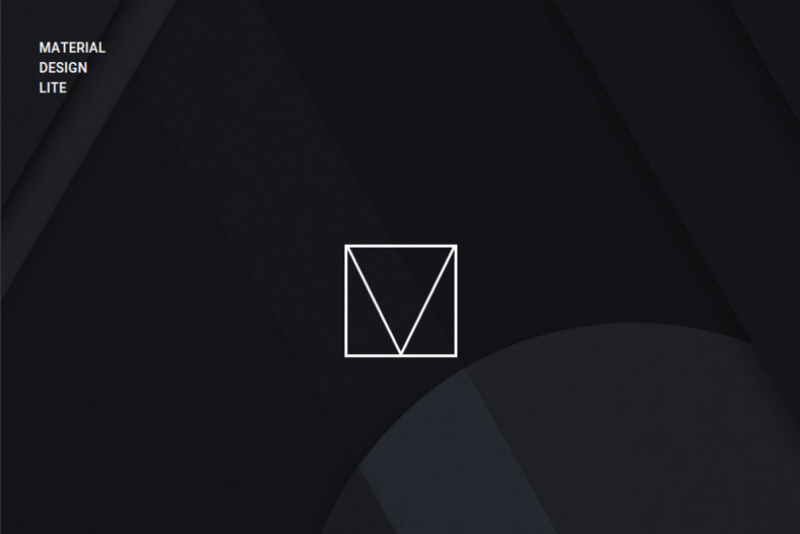 Initial release of Blank Material Design Lite Theme.